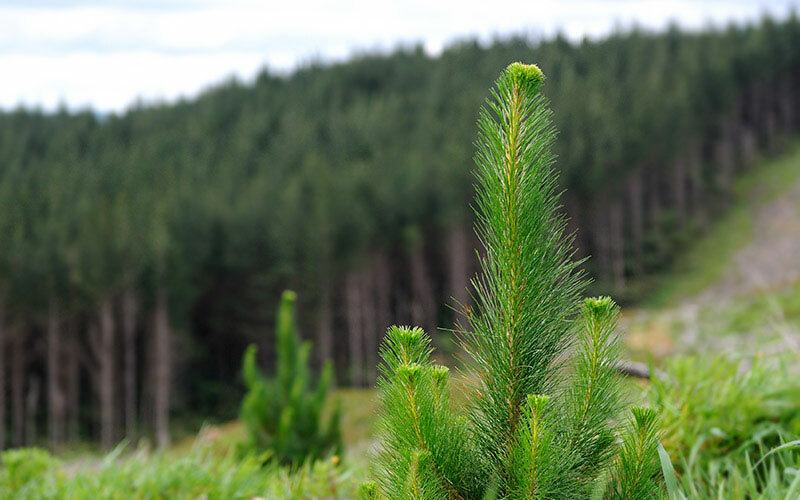 We deliver expert forest harvesting, marketing and management. 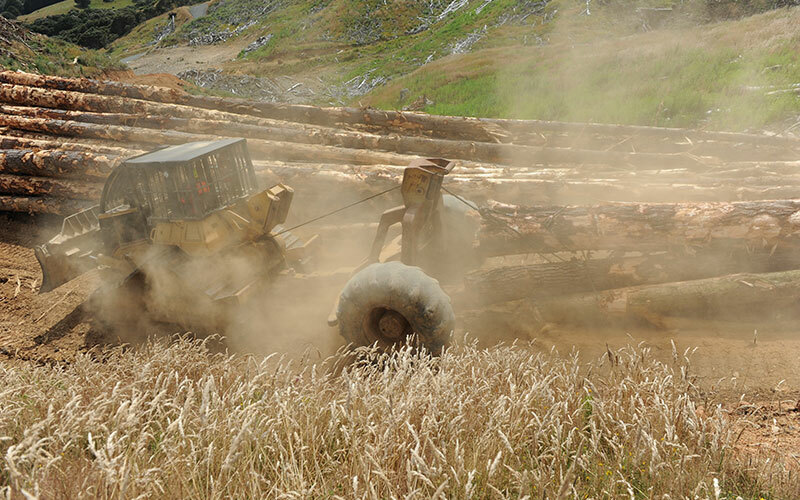 We buy forest, woodlots, land and trees and provide forest & farm consulting. You'll love working with us. Find out why. If it matters to you, it’s everything to us. 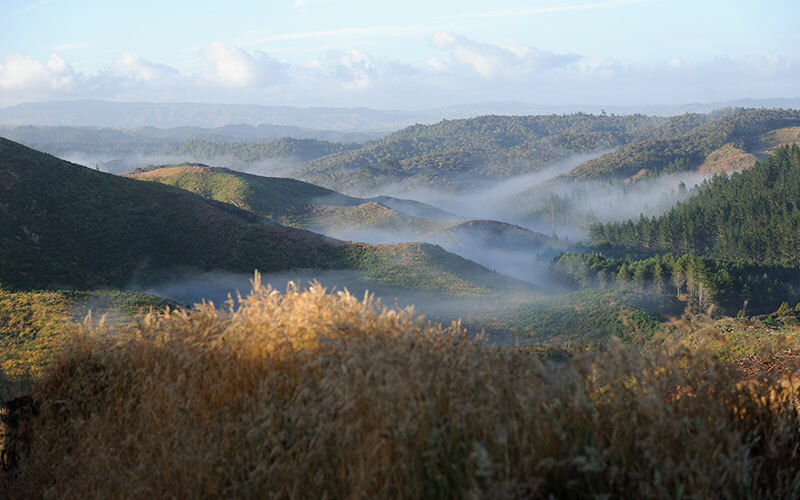 New Zealand’s most experienced forest harvesting and marketing company, Ribbonwood NZ, is the country's largest independent purchaser of standing commercial and private forests, woodlots, land and trees. 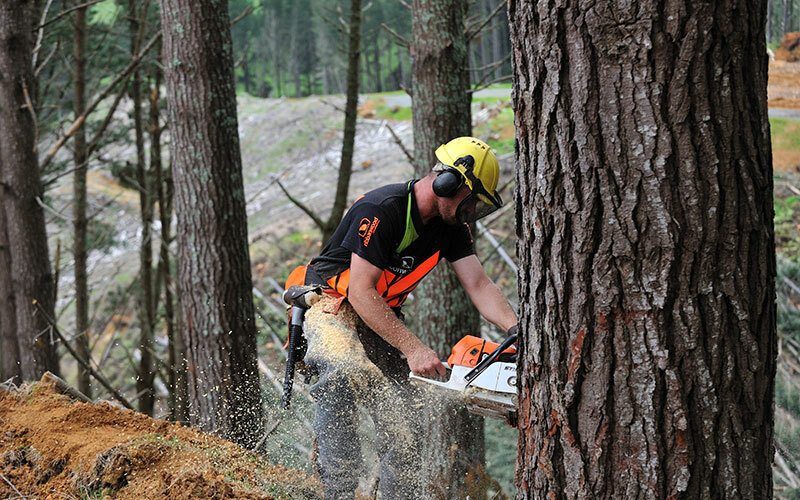 Ribbonwood NZ also offers a full range of forest management services for owners of small to significant forests. 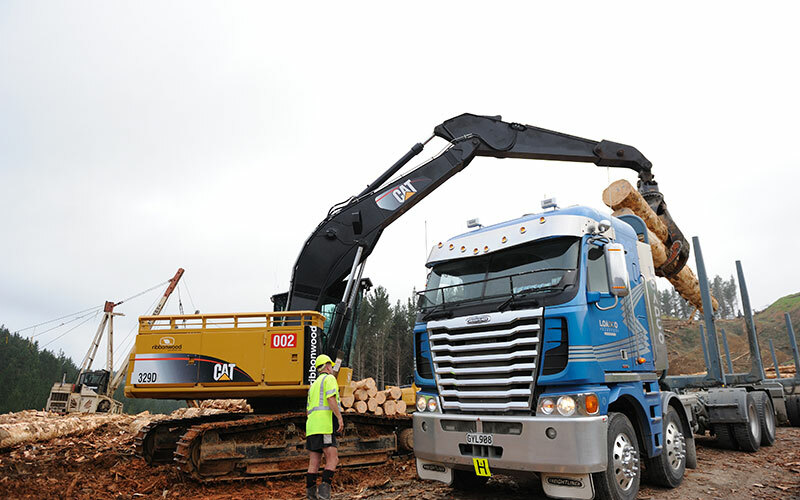 With over 40 years proven work experience since being established and more than 200,000 truckloads of stumpage logs harvested, Ribbonwood NZ has successfully returned millions in sales value to our clients. 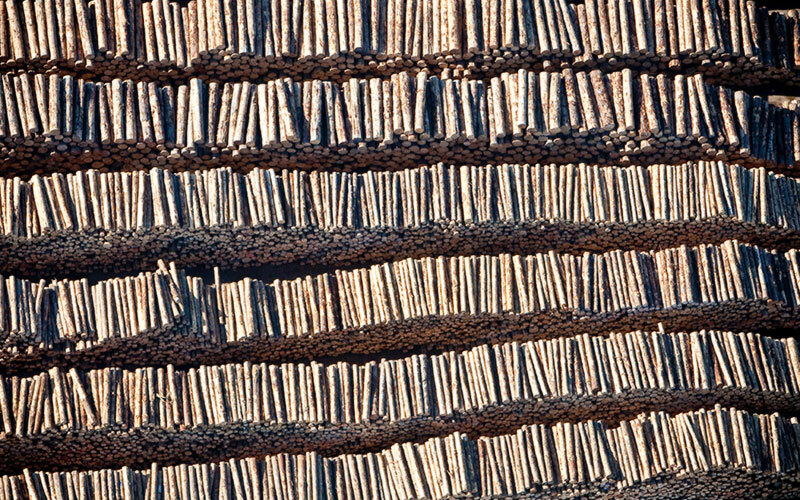 If you wish to get a payment premium above the market for your forest or standing trees then come and see our unique integrated approach and how you can make the most of it. 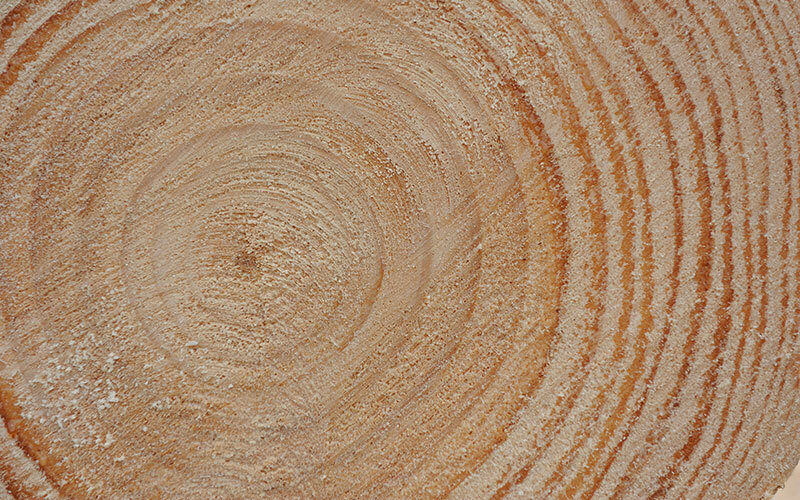 The hallmark of our company is the focus on performance delivery and transparent accountability. We care about the result as much if not more than our clients. 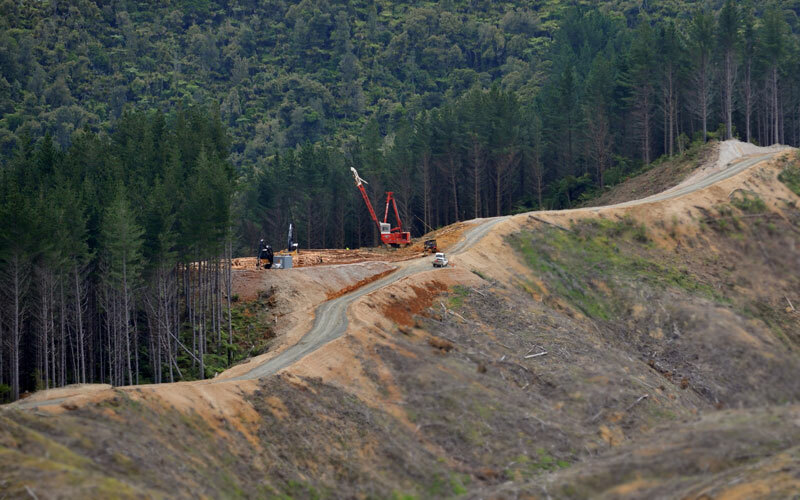 Unlike most of New Zealand’s current mainstream commercial and private Forest Managers and forest buyers, Ribbonwood NZ is not funded, underwritten or influenced by overseas entities. We continue to remain fully independent and as a consequence completely transparent for our clients. 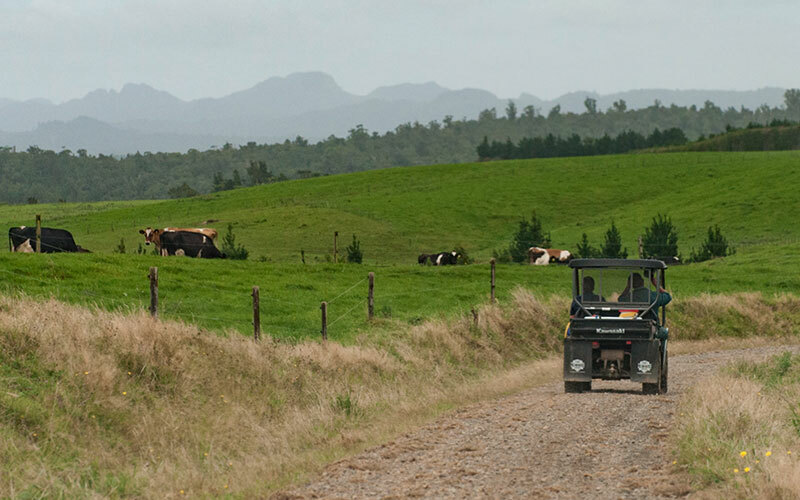 Locally owned and operated since 1977 and one of the only companies still left that invests its own money into land, forests, equipment and people to share and understand the same risks alongside our clients. 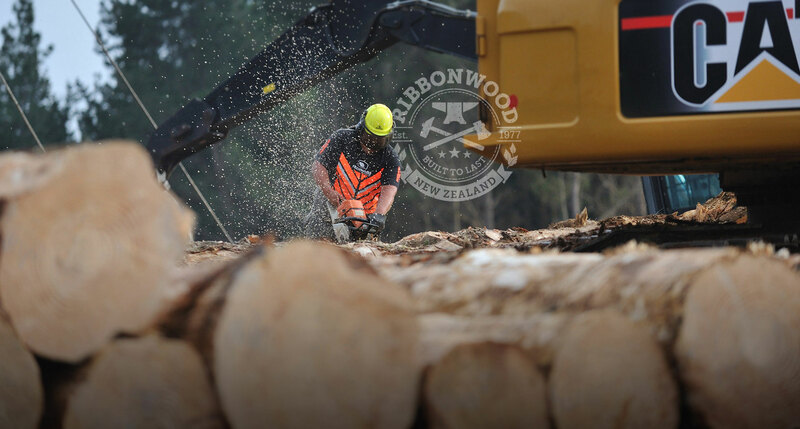 That's the Ribbonwood NZ difference. Make the most money possible. 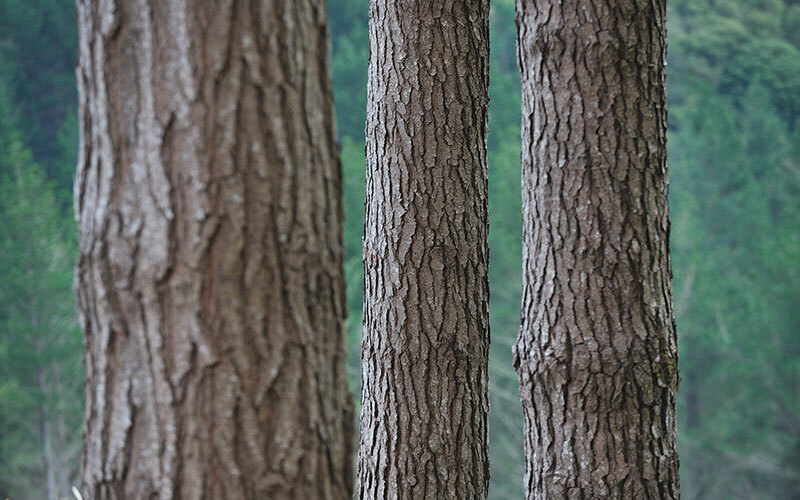 Find the fortune hidden in trees. Leave mediocre in the dust! We're committed every single day. Benefits too good to ignore. Spend wisely to save thousands. We're recognised for our expertise. And unlock your true potential. Create a true security blanket. 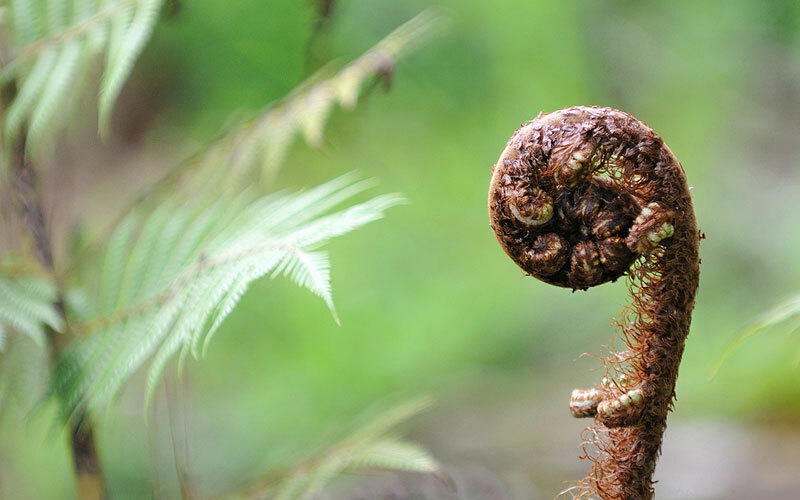 Discover what you're looking for.